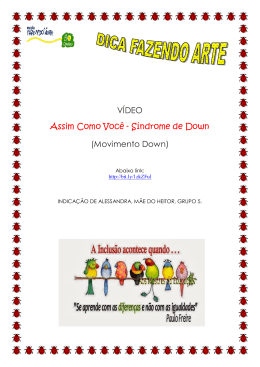 com Síndrome de Down. (TCC). 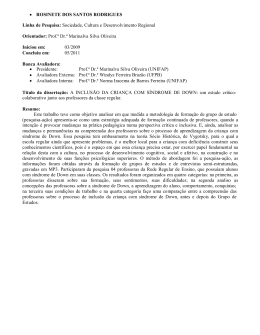 Bragança Paulista, SP: FESB, 2013. 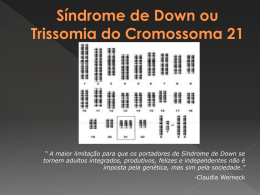 33 p.
Palavras-chave: Síndrome de Down. 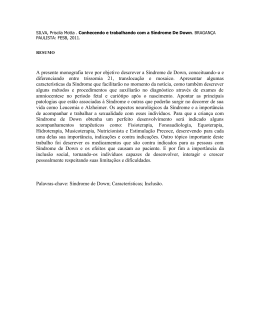 Inclusão. 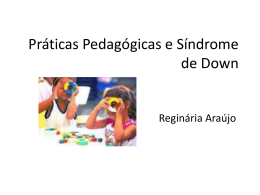 Aprendizagem. teacher, the student is likely to achieve effective learning. 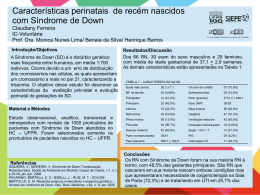 Keywords: Down syndrome. Inclusion. Learning.